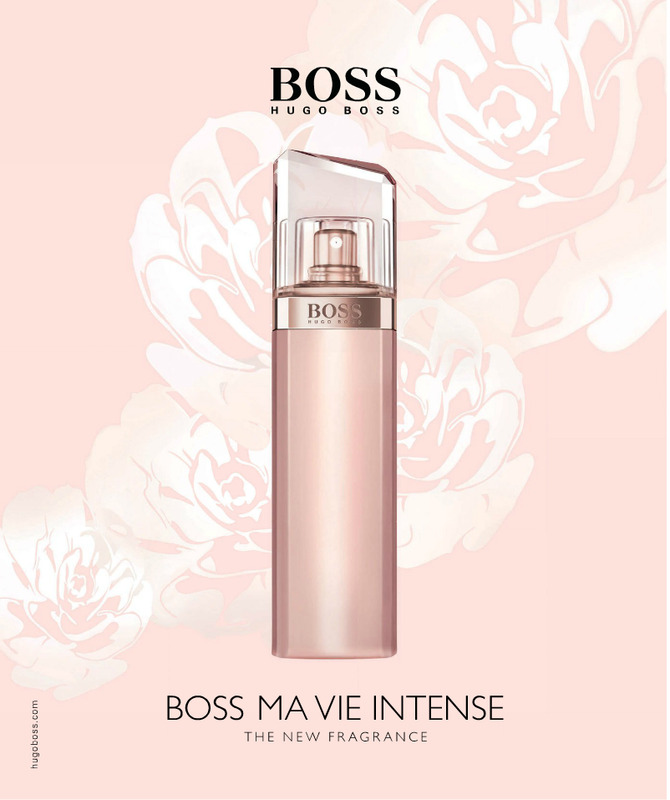 Boss Ma Vie L'Eau is a new spring-inspired fragrance that recreates the sparkling morning dew on a pink flower. It represents a wonderful inspiration to take a moment for yourself. The delicate scents of cactus blossom, white magnolia, peony and pink rose form the composition. 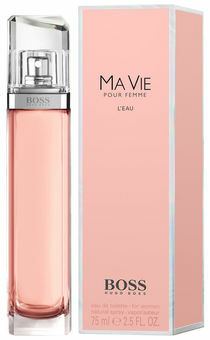 The scent is rounded off with white musk and cedar wood for a pleasantly warm feeling.